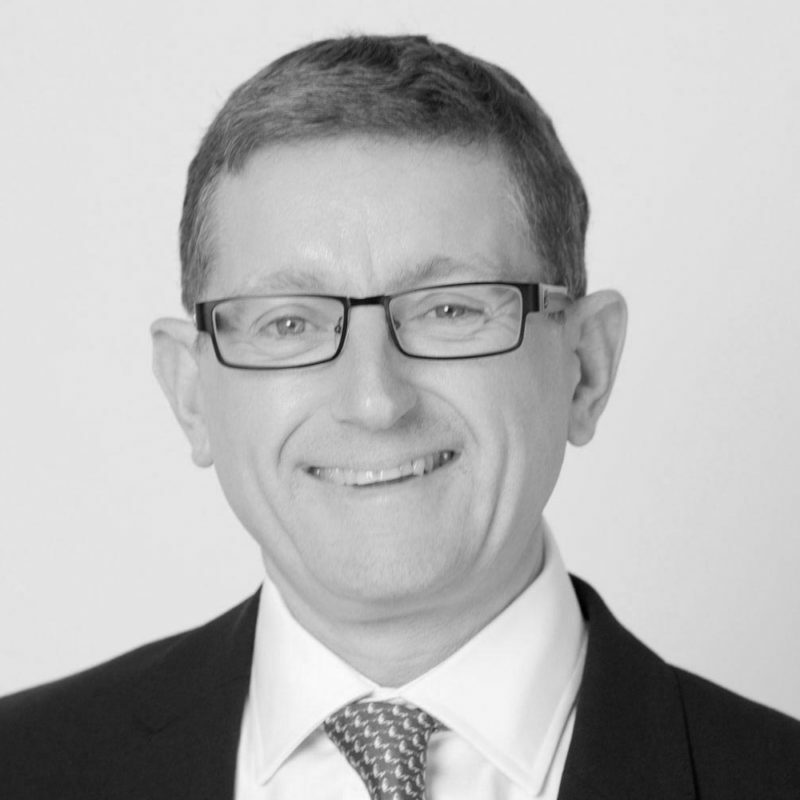 Kevin Miskin is a Chartered Fellow of the Chartered Institute for Securities and Investments with over 30 years’ experience working in the financial services industry, notably in investment management in UK and international markets. Kevin started his career in 1984 with Credit Lyonnais in the Documentary Credits and Payments division. In 1987, he joined Julius Baer International Limited (JBI), where he progressed, through the Foreign Exchange and Securities back offices to a front office role. Initially, Kevin worked on the newly created ‘E-Desk’ looking after external fund managers. In 1997, Kevin was responsible for introducing the electronic order book to JBI and was given the opportunity to invest in UK stocks. He was subsequently promoted to Private Client Portfolio Manager and contributed to the asset allocation committee, as well attending Bank Julius Baer’s global asset allocation meetings held in Zurich and reporting to JBI. From 2003 until his departure in 2008, Kevin played a key role in launching and managing the Way EFA Ursa Major Growth Fund, an actively managed global OEIC with a UK bias. Kevin joined Hottinger in 2008 as a Director of Investments. As a senior member of the investment team, Kevin is responsible for leading on the management of discretionary and advisory portfolios, which include institutions, trusts, charities and pensions. In addition to monitoring existing investments, Kevin is responsible for researching new stock and collective investment ideas. Kevin also contributes on a regular basis to our quarterly investment review and outlook. Kevin was awarded ‘Portfolio Manager of the Year 2018’ at the City of London Wealth Management Awards.